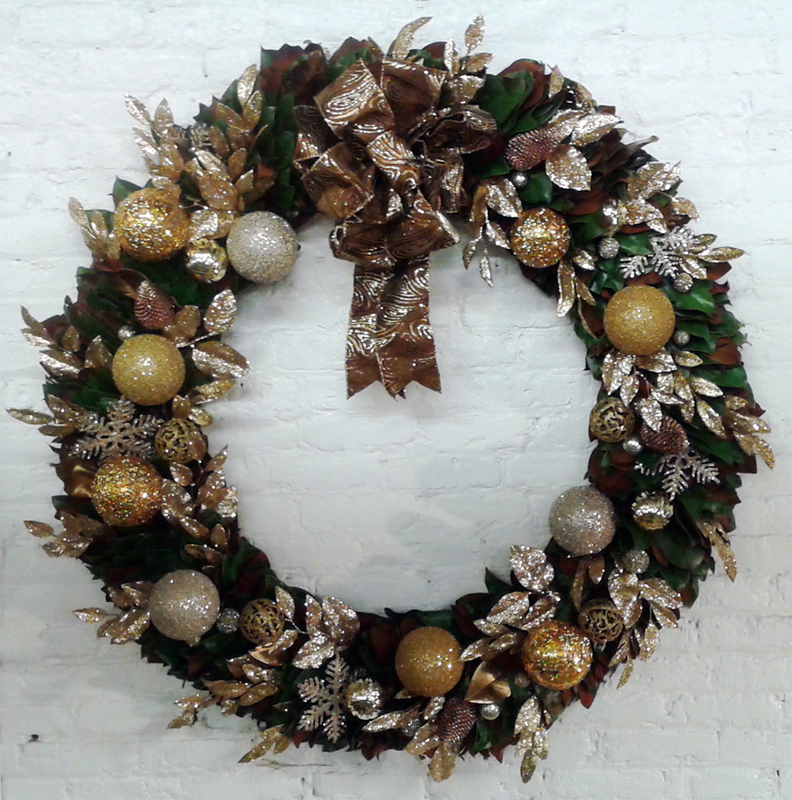 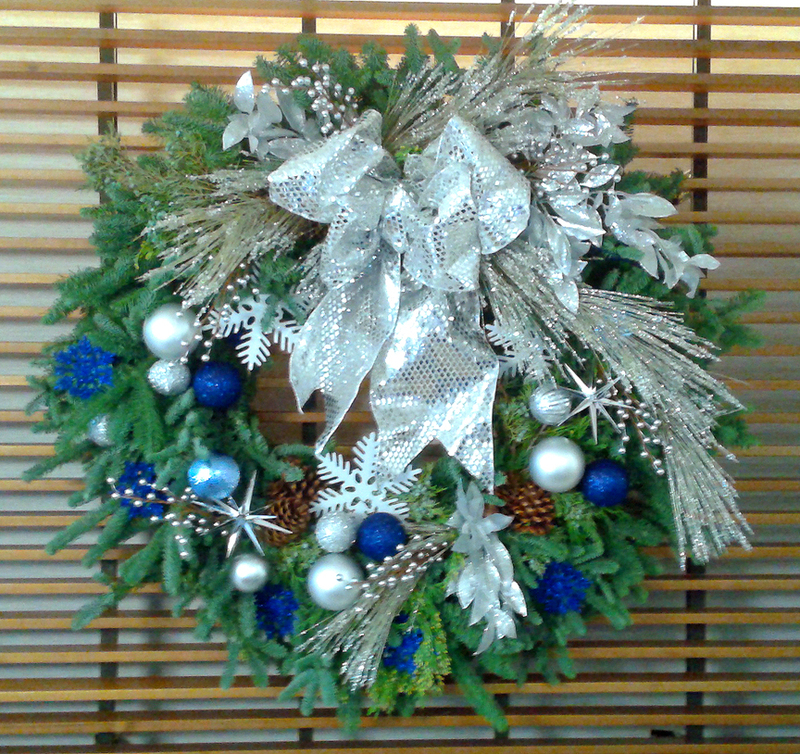 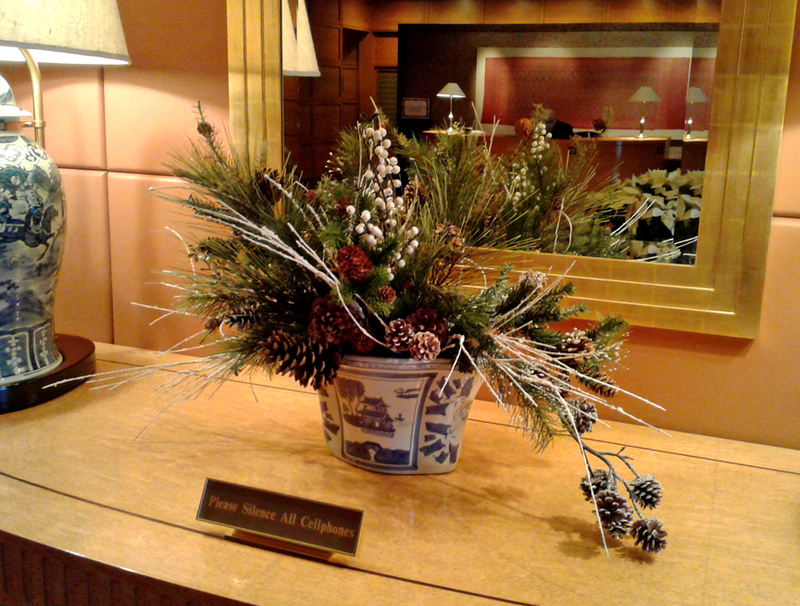 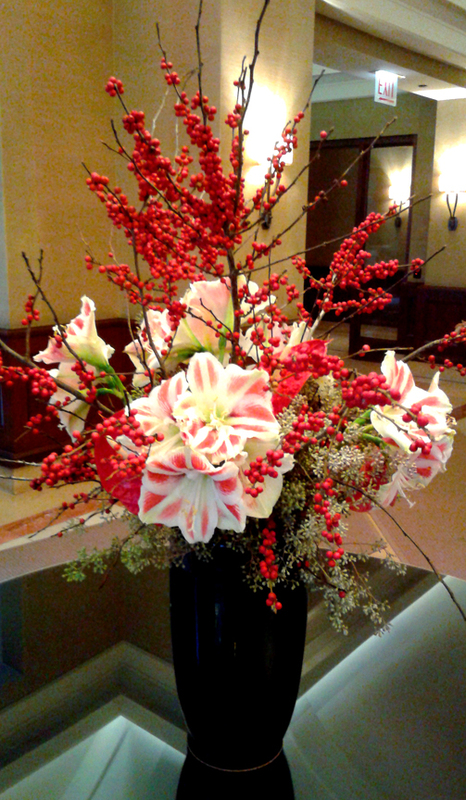 Premium Holiday Decor — Italian Court Flowers, Inc.
It’s never too early to plan your Holiday Decor! 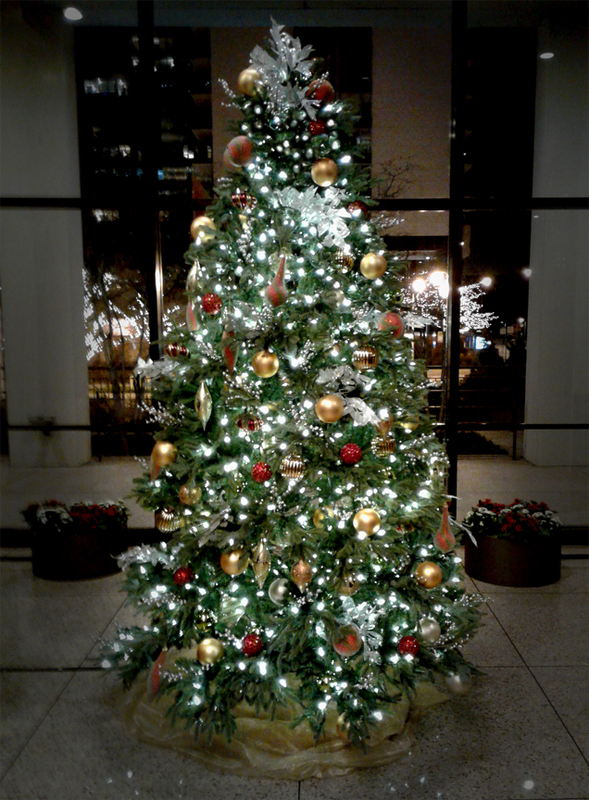 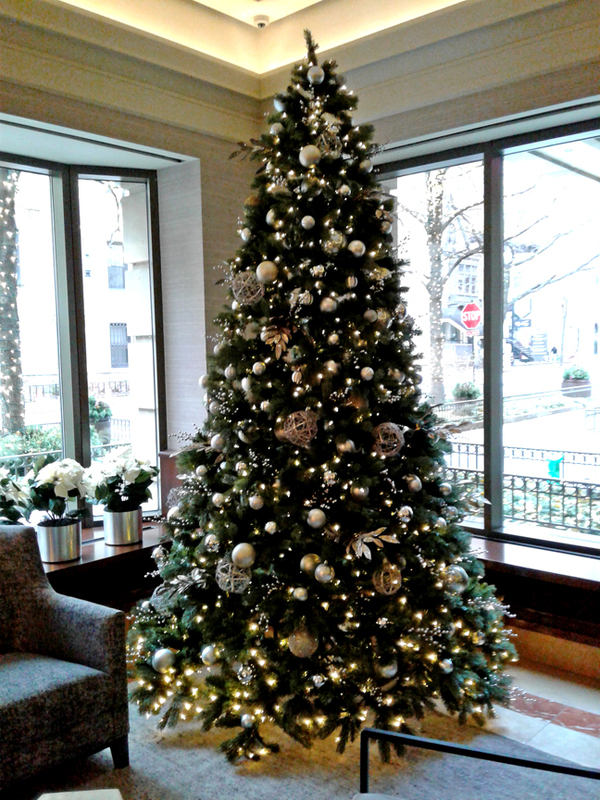 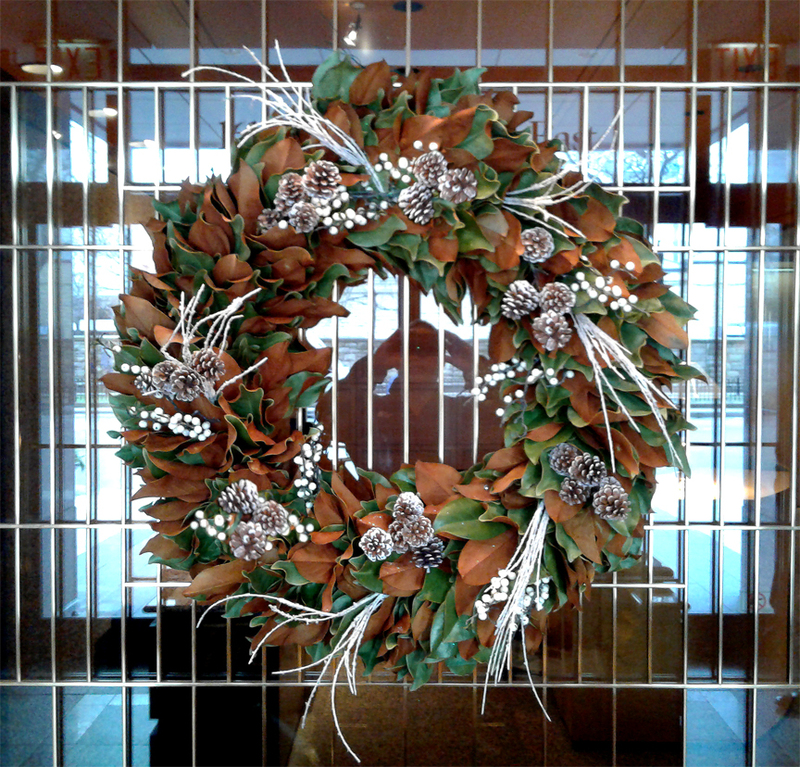 Premier Offices and Residences demand unique, custom designed Holiday decor. 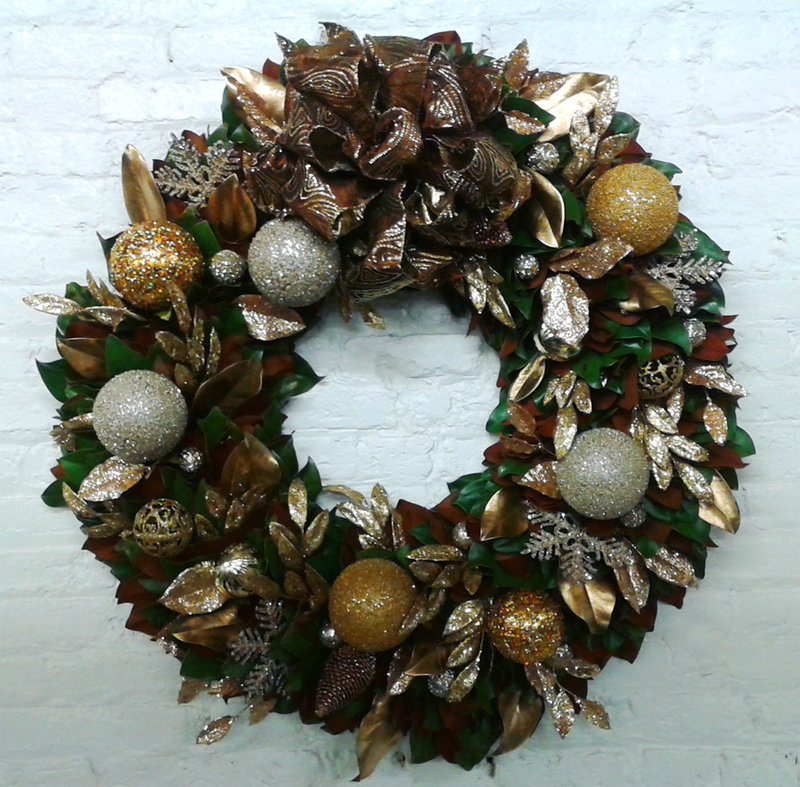 we will reflect your personal style and work within your budget!